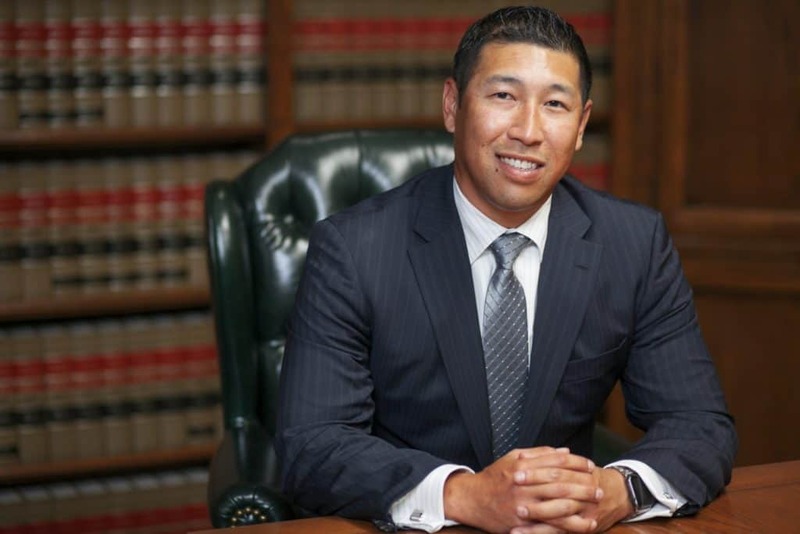 James Kim possesses over a decade of legal experience and serves as the firm’s senior case analyst handling the initial calls from prospective clients. Extremely knowledgeable and patient, James provides our prospective clients with a thorough analysis of their case and options. After earning his Bachelor’s degree from Cal-State Fullerton in sociology with an emphasis in crime and delinquency and a minor in philosophy, James pursued a career in law enforcement. However, after reaching the final phase of the recruitment process with several law enforcement agencies, including the Orange County Probation Department, James withdrew himself from consideration after realizing his passion for the law and his strong belief in second chances made him better suited for a career in private criminal defense practice. 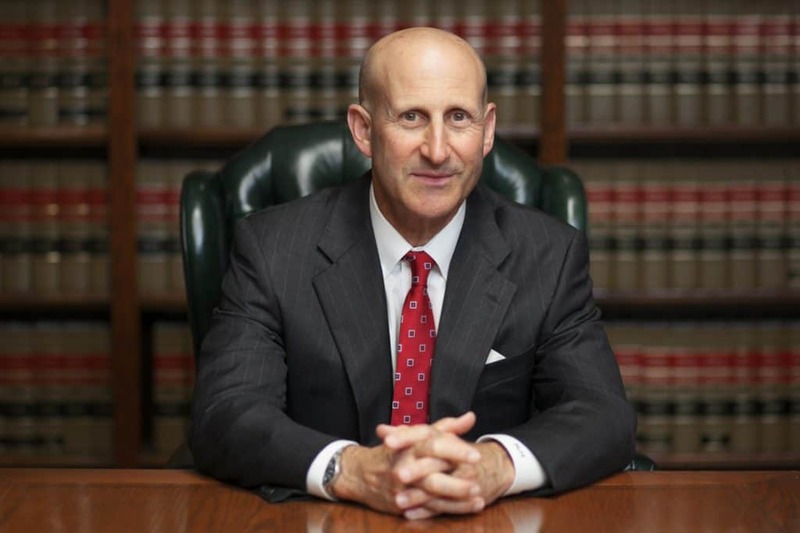 James is a non-attorney associate member of the National Association of Criminal Defense Lawyers and regularly updates and maintains his knowledge base through participation in continuing legal education seminars. James began his career in the legal field in 2002 serving as the lead accident and injury negotiator for a prominent Orange County civil litigation firm before joining Takakjian & Sitkoff, LLP in 2005.